Did you ever want to know how far that running route is? Are you planning for a biking tour? Or do you train for a marathon and wonder where you should go for your long distance runs? Or would you like to know how far you must run to burn that 1000 calories? Then TrailRunner mini is the route planning app you're looking for. 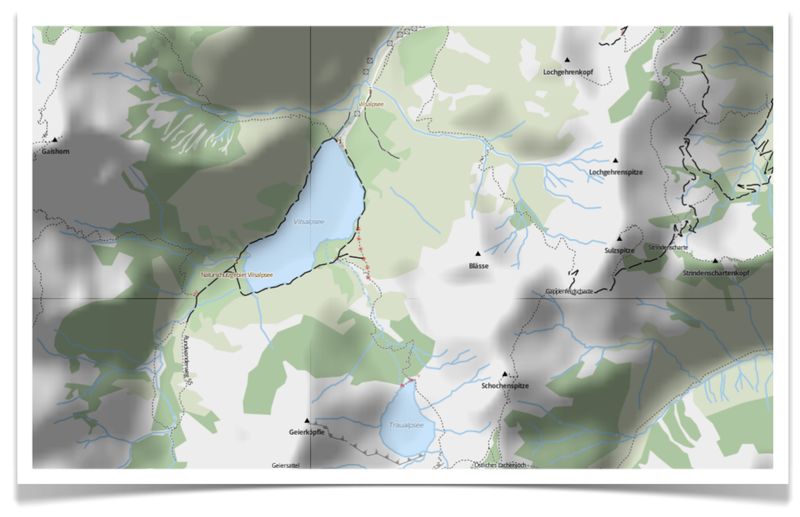 TrailRunner mini is based on the openStreetMap project. Manage routes for running, hiking, biking and travel. Import GPX, KML, TCX or PWX files from your iPhone, GPS device, iCloud drive or a community portal. 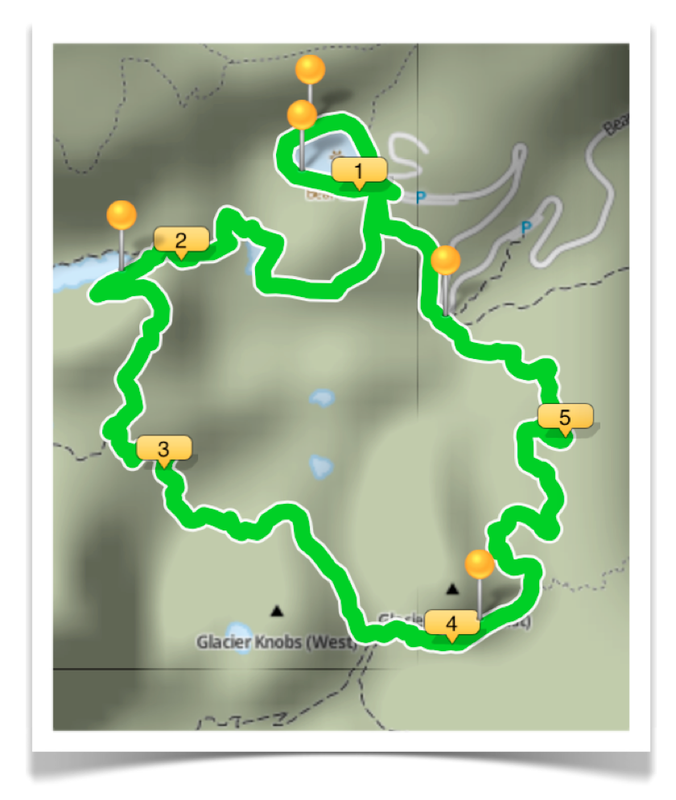 Maps within TrailRunner mini have the highest level of detail you could ever get. They display very small paths and trails collected by the openStreetMap community. Tag maps the way you like, see and use them. 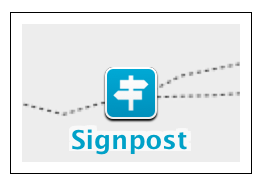 Add landmarks, routing waypoints or geocache locations to your maps. Create personal maps depicting your activities. Watch the video tutorial to find out if TrailRunner mini is the App you had been looking for. 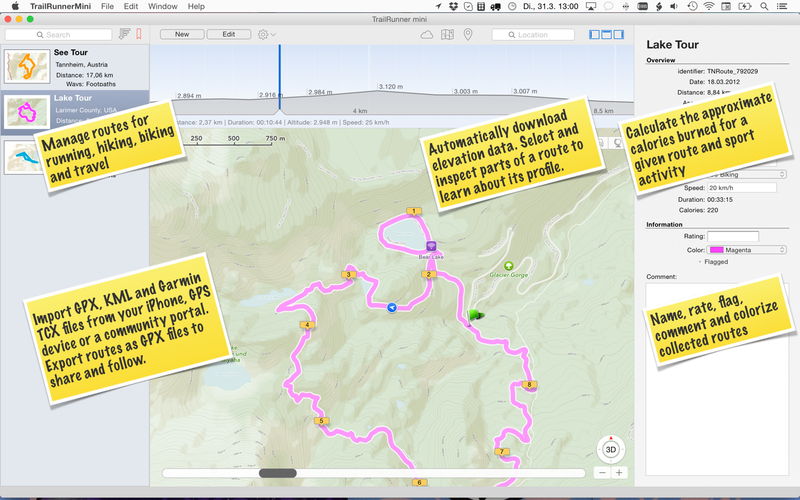 Buy and download TrailRunner mini from the Mac AppStore.